Precipitation runoffs of streets flow off fast and to a great extend complete. Accumulated substances on road surfaces are taken up by precipitation runoffs and evacuated. Runoffs constitute a load for hydrologic balance and can lead in a danger for under- and aboveground waters. Through systems for discharge, retention, filtration and sedimentation, discharge waves can be subdued while the flow rate stays the same. Whereas systems for evaporation or infiltration allow a partly resp. fully abandonment of discharge into water bodies. Within this Feasibility study the substrate Draingarden® will be tested in combination with planting of salt and heavy metal accumulating plants. The substrate is characterized by the capacity to store a multiple amount of water and to dispense the humidity over a longer period to plants and soil organisms. 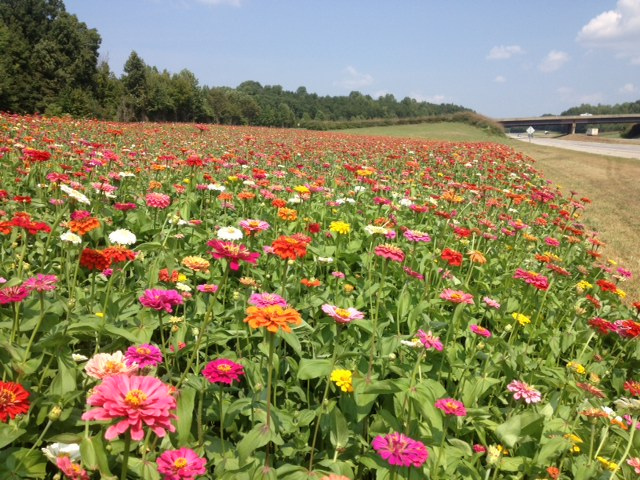 This provides an opportunity to treat runoffs on-site by the plants. 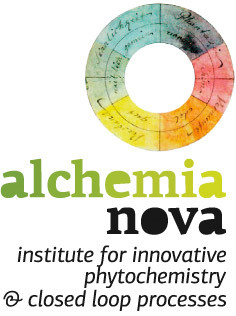 alchemia-nova provides the research of an effective plant consortium. The Institute for Sanitary Engineering and Water Pollution Control (BOKU) brings in expertise on evaluation of the substrate in regard of groundwater protection.